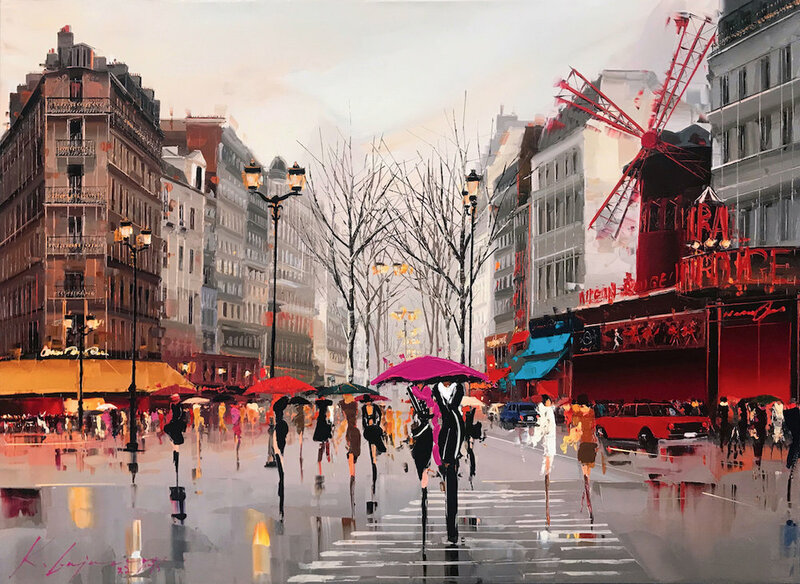 "Ambiance of the Moulin Rouge"
Limited edition giclée print on canvas, hand-detailed by the artist. Series of 199. 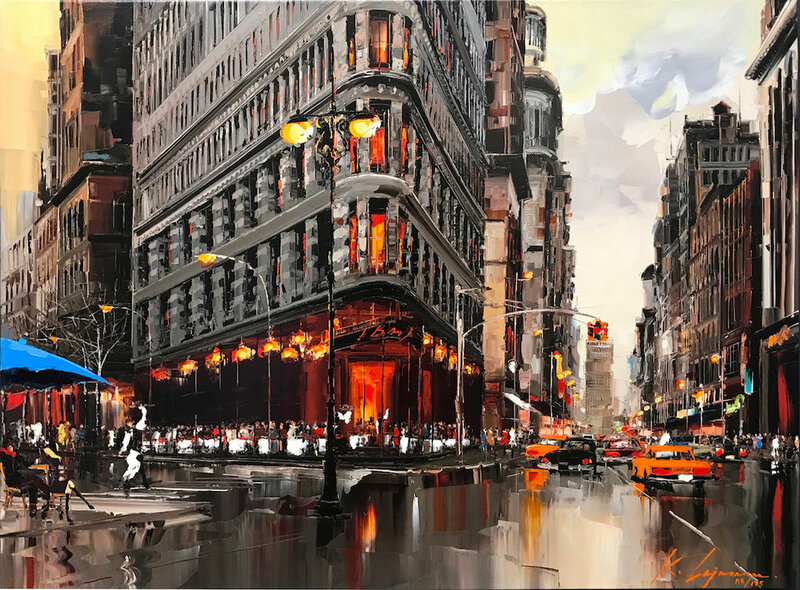 Size: 30” x 40” or 36" x 48"
Limited edition giclée print on canvas, hand-detailed by the artist. Series of 99.